Very Ernie! - Loved it awesome! Devilishly Awesome!!!! 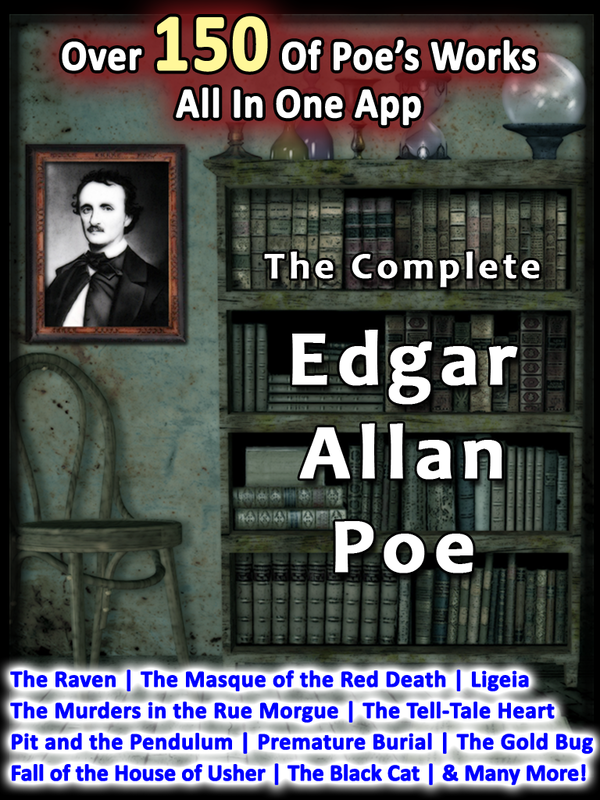 - The perfect application for people who love the legendary work of Edgar Allen Poe. We will never, ever give away your info.